Clare blogs at Seasider in the City and has started a meme based on the theme of One Mums (One Moms). To join in the meme you just have to take the letters of ONEMUMS and describe what being a mum means to you. Michelle and Jen from BritMums are travelling to Ethiopia with ONE. They don’t want money, just your voice. ONE is a non-partisan advocacy organization dedicated to the fight against extreme poverty and preventable disease, particularly in Africa. All parents share a connection, the idea is to join together to share the progress already being made by ONE. 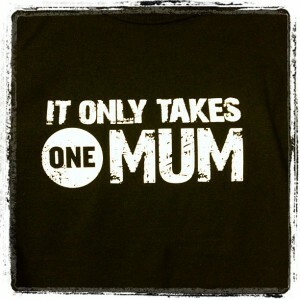 Follow the journey of Michelle and the team with the #ONEMums and #ONEMoms tags and sign up to ONE.